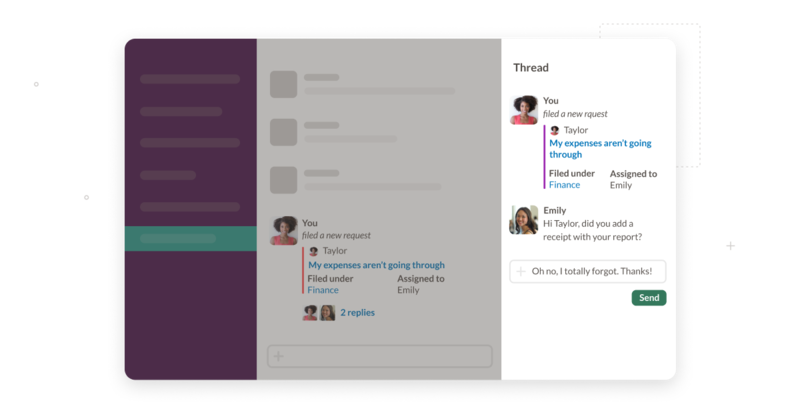 Spoke is excited to announce the release of Slack threading. 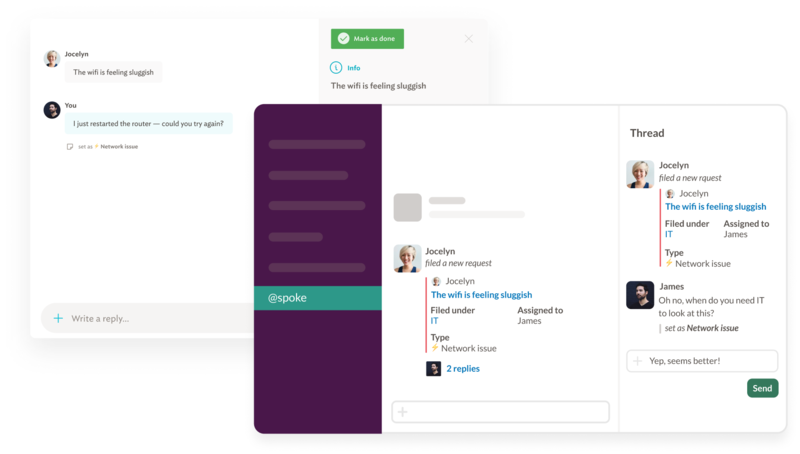 Now users can reply to Spoke requests without leaving Slack! Keep track of requests using Slack Threading – @mention users to add them to the thread, or reply to the thread to update the request! Multiple ways to filter lists of requests by requester, assignee, request type, status and team! ⭐Team Goals - set the first response time for your team. Slack app actions - turn any Slack message into a Spoke request with one click. 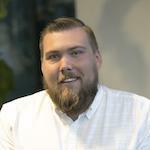 Slack notifications - stay updated on new requests and updates to requests you're following. ✅Convert replies into KB articles - did you already reply with the answer and wish you added a KB article instead? 📆KB review dates - need to update an article in 2 weeks? Let us remind you! ⬆CSV import - upload your users. 📔Google Drive Import - upload your knowledge base. 2018 Spoke 🏆 Product Awards - The Winners!